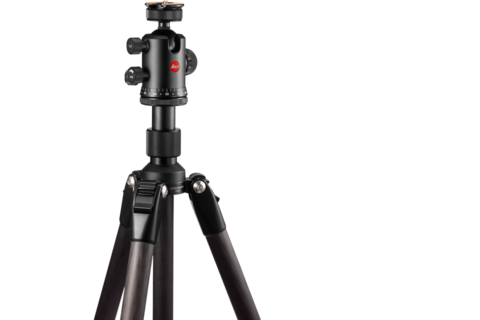 The Ball Head 24 is one of the smallest tripod heads which has ever been developed by Leica. 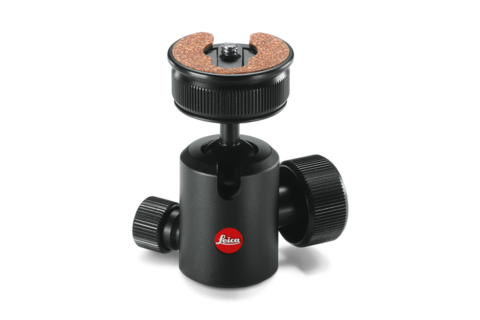 Naturally “made in Germany,” this ball head distinguishes itself from the rest with its silky soft ball bearings and absolutely fluid movement. This is made possible by the unbelievably smooth brass sliding properties. 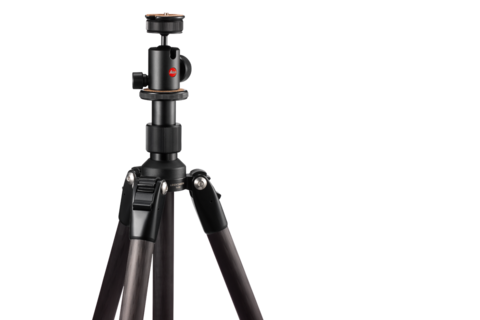 What’s more, for its small size, this ball head is able to support up to an impressive 12 kg! For the Ball Heads 24 and 38, an additional removable disc triple pack is available. 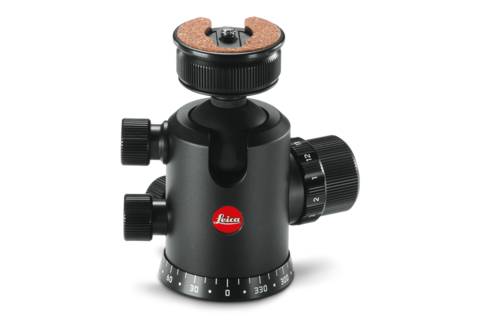 The removable discs are some of the world's smallest camera discs, perfectly attuned to the Ball Heads 24 and 38 in combination with the Leica Travel Tripod. Each disc is made of the highest-strength aluminum, and the large supporting surface guarantees secure hold. 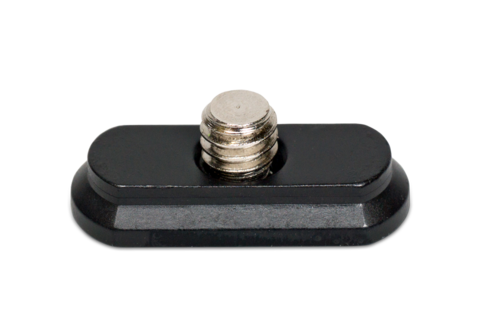 Now you don't have to unscrew the quick release plate each time you switch your camera.